Lil grew up in Sweden with a keen interest in outdoor sports and horses. In 1986, she came to the United States to work with equestrian trainers and spent 15 years as an equestrian instructor and stable manager. She began to explore yoga and Pilates as an integral part of equestrian training. Her interest and education expanded to include massage. Over time, Lil decided to share this knowledge, and in 2004 she founded her own yoga and massage practice. Lil began practicing yoga in 1992 and started teaching in 1998. She studied Hatha Yoga at the Himalayan Institute and is a Registered Experienced Yoga Teacher ERYT 500 with Yoga Alliance. Lil completed the Pranakriya Yoga Therapy Certification Programs designed for yoga teachers who specialize in yoga's therapeutic aspects. This training provided a core understanding of Yogic healing techniques with supportive feedback from a physical therapist, psychologist, and modern physician. In New York, Lil studied Gong Yoga of Holistic Resonance with renowned gongmaster Don Conreaux at the Integral Yoga Institute. In Harrisburg, Pennsylvania, Lil studied the therapeutic benefits of the Gong and Tibetan Singing Bowls with sound therapist Kathlenn Baker, founder of Sound Lapis Studio. Lil is a graduate of the National School of Massage in Wilmington, Delaware, and is certified by the National Certification Board for Therapeutic Massage and Bodywork and licensed by the state of Maryland. She is also certified in Reiki 1 and Reiki 2 in the Usui System of Reiki. Melanie completed her yoga teacher training 200 from Now Yoga based out of New York City. She received Trauma Sensitive Yoga certification from Transformation Yoga Project, and she received Aerial Yoga Teacher Training from Aerial Fun and Fitness in Newark, DE. Additionally she was trained in the Usui Method Reiki, Level One. She has volunteered for Yoga and Service work through Give Back Yoga. I have been a registered nurse for 21 years, and I am dedicated to incorporating yoga as a healing modality for both mind and body. I believe some form of yoga can become part of anyone’s wellness program. I specialize in working with clients who require poses that I have adapted to meet their unique needs. 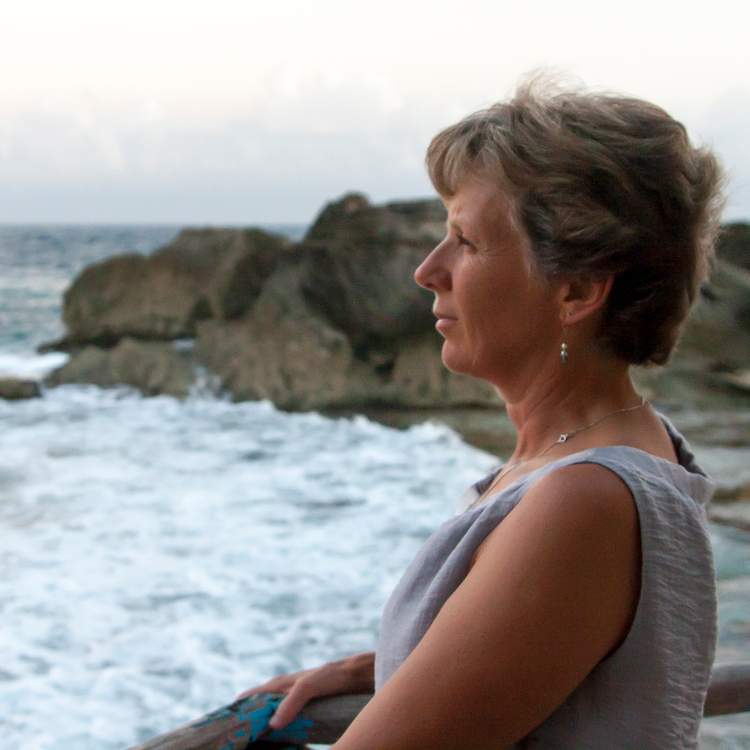 Barbara holds teaching certifications in yoga, Tai Chi and Qi gong. She completed her yoga teacher training 200 with The Light Within Yoga studio. Barbara is a registered Yoga Alliance instructor. Barbara furthered her yoga training with Alison Donley, E-RYT 500, Wellness advisor for Unite for Her, a program developed for “Nurturing Women with Breast Cancer through Yoga”. I have been teaching movement classes since 1998. I enjoy teaching Qi Gong and a gentle style of yoga that can be enjoyed by everyone. I prompt modifications for all poses making my classes great for beginners as well as those more advanced in their practice. My classes are designed for students who may have arthritis, limited range of motion, and those that have had or are recovering from breast cancer.